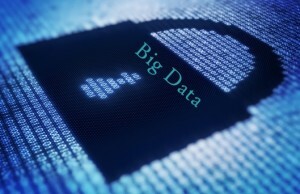 Using BigData, businesses can analyze their customer behavior and customer preferences. Feedbacks of the customers can be gathered even in Realtime through social media monitoring. Analyzing the structured and unstructured data using a set of software tools and special hardware architecture, the company can have all these insights with them, which will help them understand their customers and their sales and marketing performance, even the feedbacks of the customer. The customers also get benefit from the big data analytics performed by the business organizations. For example, customers will receive offers for their interested products at the right time (prediction). 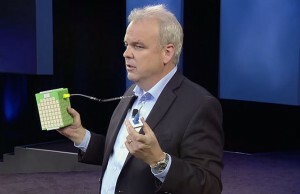 HP Revealed “The Machine” A New Kind Of Prototype! In Search Of Future Technology ? ?